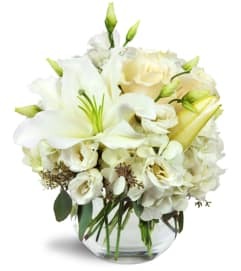 I ordered a flower arrangement very last minute for my mother in San Antonio (I live out of state). I was so happy that they were able to still deliver the next day. my mother said they were absolutely beautiful. 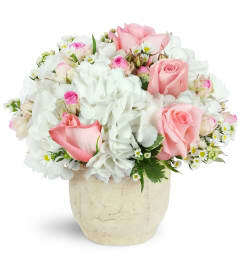 Thank-you so much, you are now my go-to florist for San Antonio orders. My highest compliments to Tiffany and her husband for EXCELLENT customer service. You went above and beyond my expectations. Arrangement was beautiful. You have become my preferred Florists for both commercial and personal needs. Thank you so much! 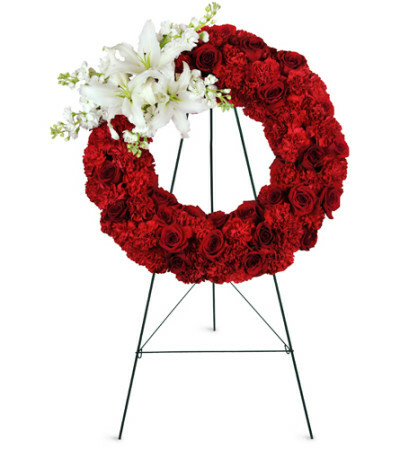 Blooming Creations Florist is a Lovingly Florist in San Antonio. Buying local matters. Discover how Lovingly supports local florists. Copyrighted images herein are used with permission by Blooming Creations Florist.